Fully leased complex. 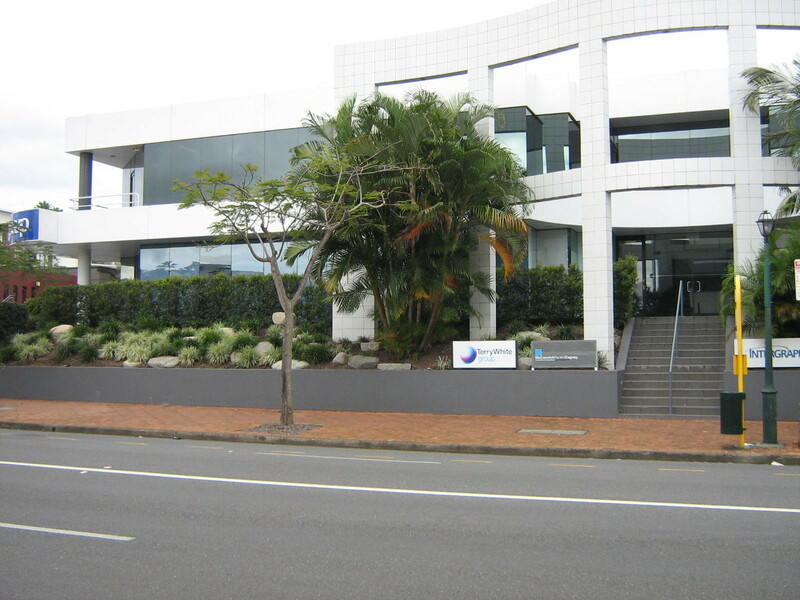 Terry White Pharmacy Group occupies the entire ground floor (1,163m2 being 50% of total NLA on a new 10 year lease). Excellent commercial office building completed in 1988 comprising one level of basement car parking and two levels of high quality commercial accommodation.